Welcome, Ya’ll! My name’s Jerry P. Cann, your friendly squirrel buddy. 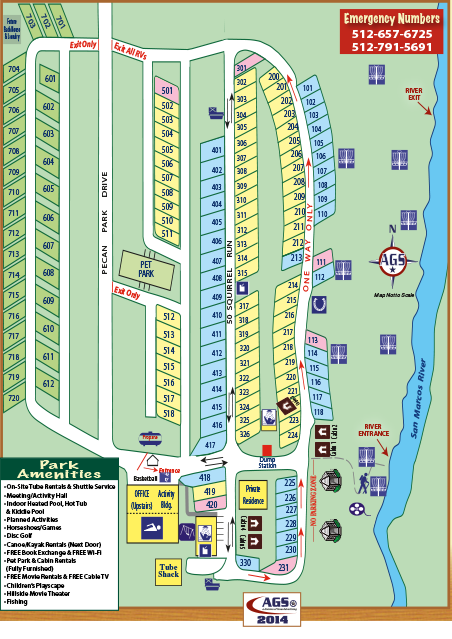 I make my home right here at Pecan Park Riverside RV Park, a Texas Camping facility for RVs (sorry, no tents) like no other! 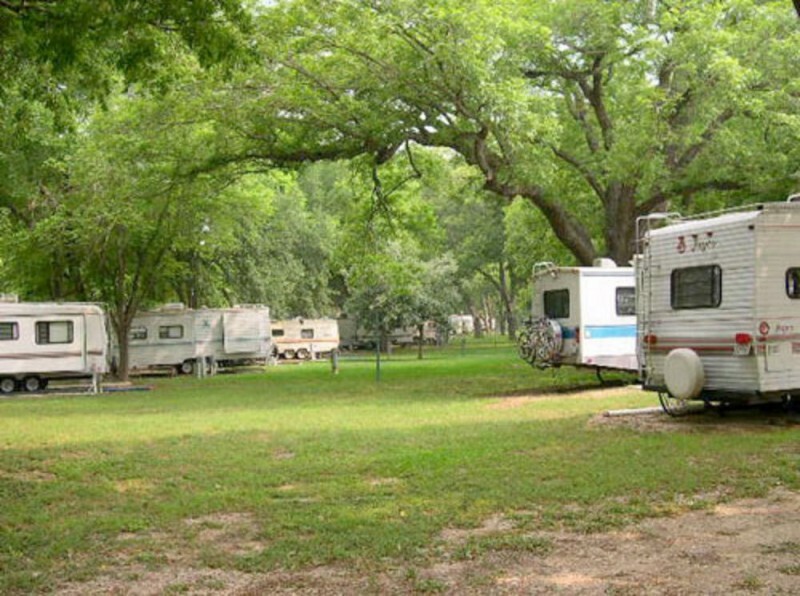 Folks, I’ve been “camping” my whole life, so please believe me when I tell you that Pecan Park Riverside RV Park offers a scenic, peaceful location of 24 acres along the San Marcos River, where you’ll find me and my fuzzy & feathered friends scrambling around the grove of native pecan trees at the park. 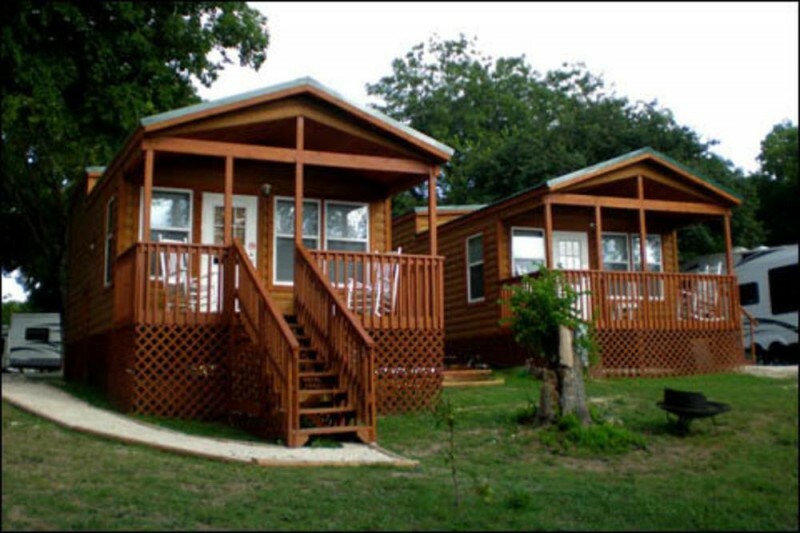 Y’all are invited to treat yourself to a relaxing getaway in nature’s beauty. 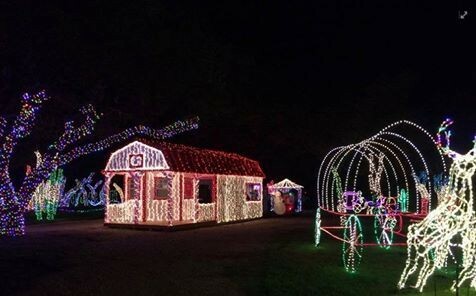 While here, you will enjoy:Pecan Park Riverside RV Resort in San Marcos Texas offers outstanding winter texan rates at their hill country campground in texas. 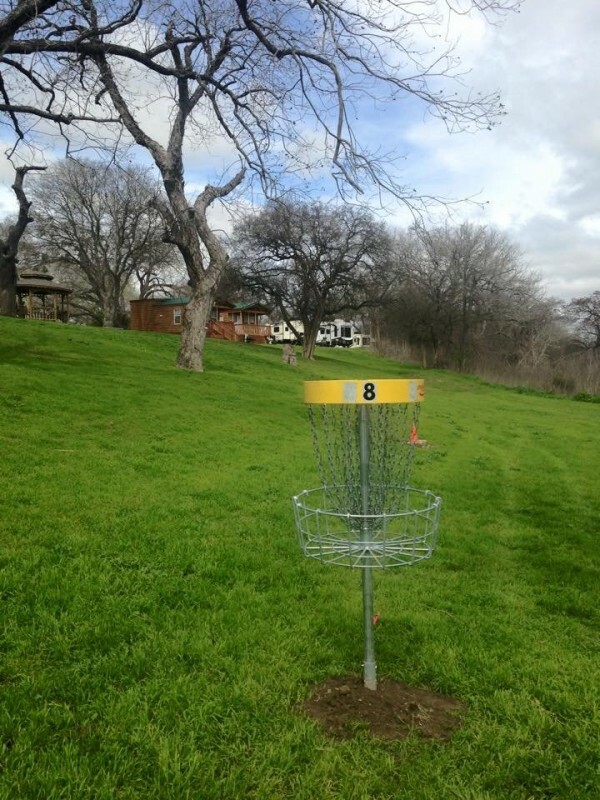 A Gorgeous, Natural San Marcos River Setting! 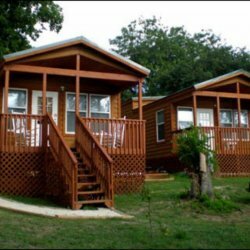 Complete Texas Hill Country Camping Amenities! 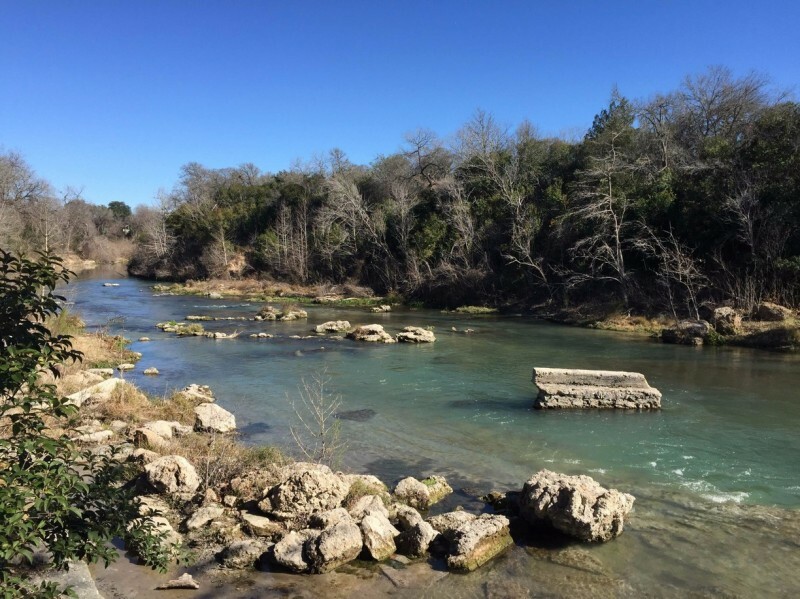 The San Marcos River is a wonder only nature can provide. 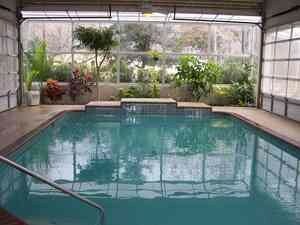 It starts from a crystal clear underground spring. The abundant foliage along the river’s edge gives the feeling of being in a jungle (or so I heard from a South American menakin bird on vacation up here at the park). There are many native wild creatures, fish, and birds that call this area home. 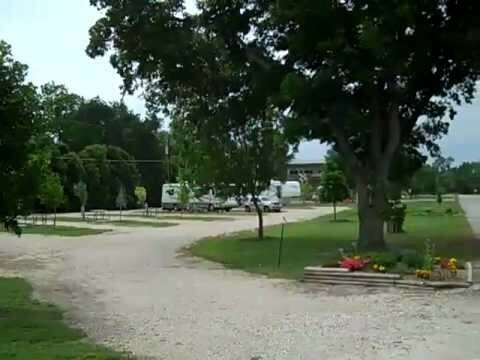 Pecan Park Riverside RV Park in San Marcos TX, owned by Jim Rowley and his son David Rowley, are nothing but a bunch of scammers and I warn anyone thinking about staying at their RV park to stay far far away. Not only is the staff rude and a bunch of RV Park Nazis who don't follow the rules themselves, they steal money from people who are good tenants. We wanted to stay for a couple of months and they made us sign a 6 month contract, which we did reluctantly. 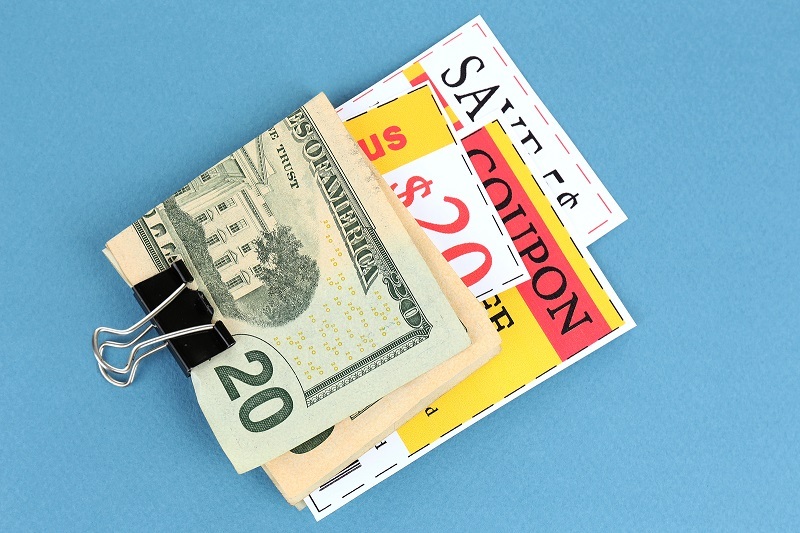 We paid the first month along with a $300 deposit and a $50 electric deposit. We are a quite, professional couple involved in the travel and tourism industry and paid our monthly space rent and electric bill on time every single month with absolutely no problems. However, when we were getting ready to leave, we talked to the staff and let them know that we would be heading out a couple of days early, let them know that we did not expect to be reimbursed for those 3 days and told them that they were more than welcome to rent out our space to make additional revenue for those extra 3 days. I was told that I would receive my entire refund back onto my debit/credit card used to pay the deposit that same day, minus the electric bill, which would be taken out of my $50 deposit and any additional amount if the electric bill was more than $50, which it was. It was $76. Instead of them taking the additonal $26 out of my $300 deposit, I got notice that a charge was placed on my debit/credit card and I did not receive any kind of refund. 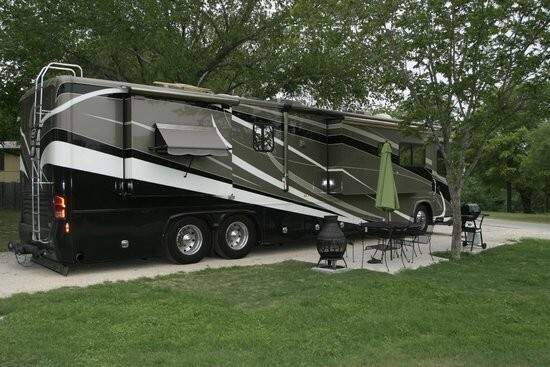 Upon inquiring about it, we were told that because we left 3 days early and that since our rv was not in the space we rented that we automatically gave up our deposit. I asked to speak to the owner and he was not there but was told that they would give him the message and have him call me back but he did not do so. This place is a ripoff and needs to be shut down. Their business license should be taken away. 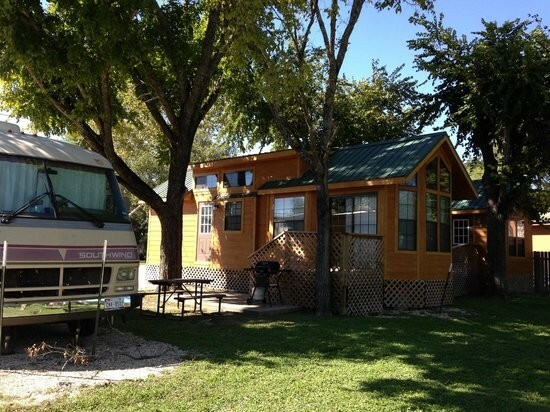 If you are looking for a place to stay for the weekend or long term with your rv, be warned that you should look else where or you to will end up being ripped off.